Spa owners already know this: when summer ends, hot tub usage heats up. The weather gets cooler, kids start new sports activities, and in general, everyone spends more time at home. It’s prime season for spas and hot tubs, so make sure yours is ready for action. Start of a new season is a good time to check the filters – replace them if needed for maximum operating efficiency. Clean your filter regularly on the recommended manufacturer’s basis. Dirty filters are often the cause of bacteria build-up and other water issues, which can cause health problems in spa-users. It’s good practice to clean your filters every time you drain and refill your spa. Not only because a clean filter promotes cleaner water and reduces cloudiness, but also because it increases the longevity of the filter itself. With regular cleaning, your filter should be replaced about once every 6 months. So, if you replaced your filter in the spring, it’s time for a new one. To maintain water quality, check the levels of pH, total alkalinity, hardness, and chlorine or bromine in your water before each use. Adjust as needed if you don’t use an ozone generator. An ozone generator is a water purifier that sprays ozone gas into the water – significantly reducing, but not totally eliminating, the need for chemicals. Clean your cabinet, hot tub surface, and cover according to the manufacturer’s instructions. If snow is an issue in your area: A plastic tarp over the cover can prevent snow shovel damage. Is your cover in good shape or is it time for a replacement? 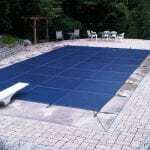 Your spa cover prevents leaves and dirt from getting into the water, and it keeps the heat inside to conserve energy. Early fall is the perfect time to clean and treat your spa cover for the coming cold season! Hose down the vinyl to loosen dirt and grime. Apply gentle non-abrasive oil-free cleaner on a rag or soft sponge. Wipe off dirt and grime, regularly hosing off rag or sponge to prevent smearing. After the cover is dry, apply an alcohol and oil-free protectant. Depending on the use of your spa, plan to change the water completely about every 60 to 90 days. Chemicals can’t protect you properly in water that is old and used often. Flushing your spa plumbing system prior to draining will save you time in the long run by eliminating scum build-up in the pipes which often cause water balancing problems if left unchecked. We recommend Spa System Flush for its unsurpassed cleaning performance and economical price. Always start your hot tub draining procedure by shutting off the heater and powering off the spa, then switching off the power service at the breaker panel or disconnect box for safety. Once the power is shut off to your tub, you can resume your normal training routine. Before refilling your spa, take time to wipe down the shell with a rag and gentle non-foaming cleanser. This will remove the remaining contaminants and help you to start your hot tub with cleaner clearer water. If you have well water or live in an area with hard water, consider using a hose-end pre-filter to filter out excess minerals and other small particles before they enter the spa. A pre-filter can also prevent hard-to-remove waterline stains and scale build-up on the equipment. Have any questions about spas? Contact us here! A hot tub is a great way to relax at home. But owning a hot tub is not all fun and games. Hot Tub care and maintenance is a big responsibility if you don’t want your investment to go to waste. 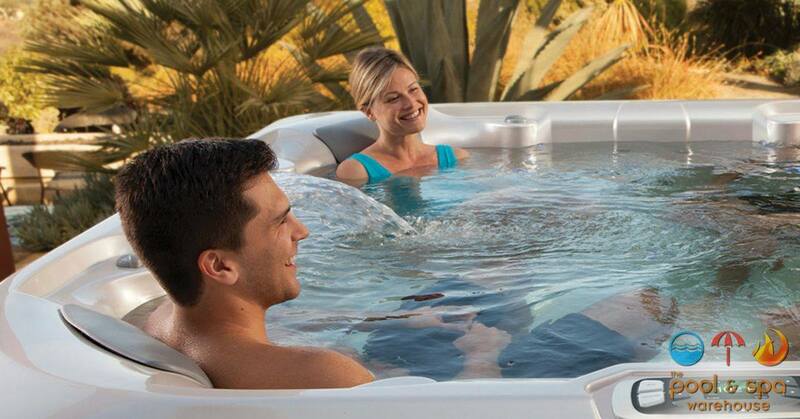 Fortunately for you, caring for a hot tub isn’t a complicated task. Let’s get right into it! Depending on how often you use your hot tub, spa filters need to be cleaned every 5-6 weeks. You should replace the filter cartridge every year to maintain water quality. The media is the main part of your filter. It’s responsible for filtering the water and is polyester. The complex weaving enables the media to capture most of the solid dirt and debris. The core of a filter is what gives it resistance to the water flow. Many filters come with a dual-core to give the filter a longer life. These are found at the pole ends of the filter cartridge and are used to attach the filter to the hot tub plumbing. Now that you are acquainted with the filter parts, let’s move on to cleaning it. You can access the filter at different points, depending on where the manufacturer has placed the filter cavity. It could be accessed from inside the spa itself or found underneath the tub. If that’s the case, you would want to shut off the valve to prevent water from rushing out once the filter is accessed. For a regular rinse, you can wash out the debris from the filter by positioning a jet of water over it (preferably a gardening hose) and let the stream of water do its magic. For more infrequent cleanses, use a chemical filter cleaner. Spray the filter’s weaving with the chemical rinse and let it sit for a couple of minutes so that the chemical can work. Rinse the filter thoroughly so that all of the chemicals are washed out. Many people use household cleaners to cleanse filters. Especially, do NOT use cleaners like dishwashing liquid or bleach. These can hurt your filter and throw off the balance of your hot-tub. You also need to be sure to clean your hot tub shell. Just having a nice and clean set of filters isn’t going to suffice. The hot tub seats can start accumulating scum and grime, giving your spa a gross and unappealing feel. If you have the hot tub spa installed outdoors, this will happen more often as compared to indoors. Your shell needs to be cleaned about every three months. Do NOT use household cleaners or start scrubbing the shell with abrasive cleaners like steel wool. Since you have already invested so much in the hot tub spa, it would be worthwhile to spend a couple of bucks on quality spa cleaners. A nonabrasive cleaner like an old rag or a soft sponge would be great if you really want to scrub the shell clean. In fact, specially designed mittens can be purchased to remove scum from bathtubs and hot tubs. If you feel the hot tub care does not require scrubbing, you can vacuum it to remove solid debris difficult to sweep out. Most of all, small battery-powered vacuums are great for sucking out grit. Lastly, if water drainage is not yet in order, you could attempt to remove floating debris with a skimmer net. It’s great for quick cleaning when you don’t have time to replace the water or perform a deep cleanse, though it is only a temporary solution and not a substitute for the cleaning methods described above. 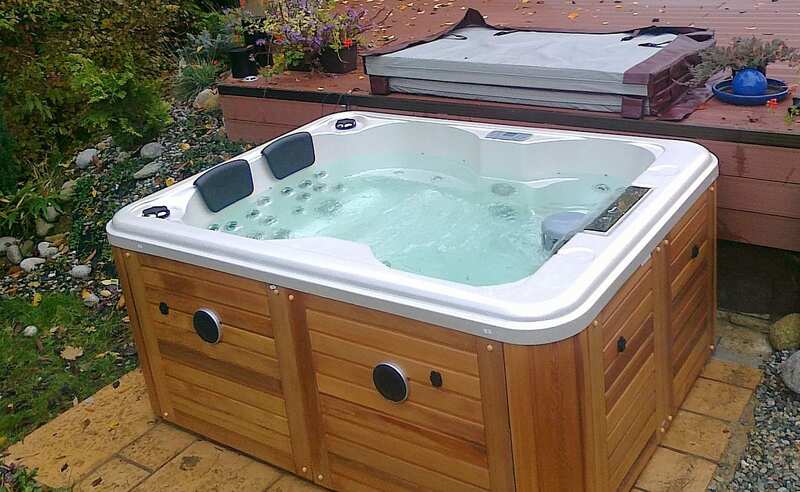 A spa cover is often neglected by hot-tub owners. A hot tub cover acts as a barrier between dirt and debris and the clean sparkling water in your tub. Therefore, it can also help you conserve energy by providing insulation and keeping heat in. Covers help prevent accidents like accidentally falling into the tub or drowning. In fact, getting a cover with a lock is a good precaution to keep away unwanted visitors from taking a soak in the tub when you aren’t around. Check out our spa covers! First of all, you should remove your spa cover at least twice a week to air it out. If your cover is heavy or difficult to lift, use a spa cover lifter to remove it. Leave the cover lifted for a couple of hours so that all moisture evaporates and the cover cools down. If your hot tub is outside, buy a spa cover cleaner. Use it to wipe off any debris and stains. To keep your spa cover looking brand new for as long as possible, chemicals like a cover conditioner are of great help. Therefore, they will maintain the luster of the cover for quite a long time. 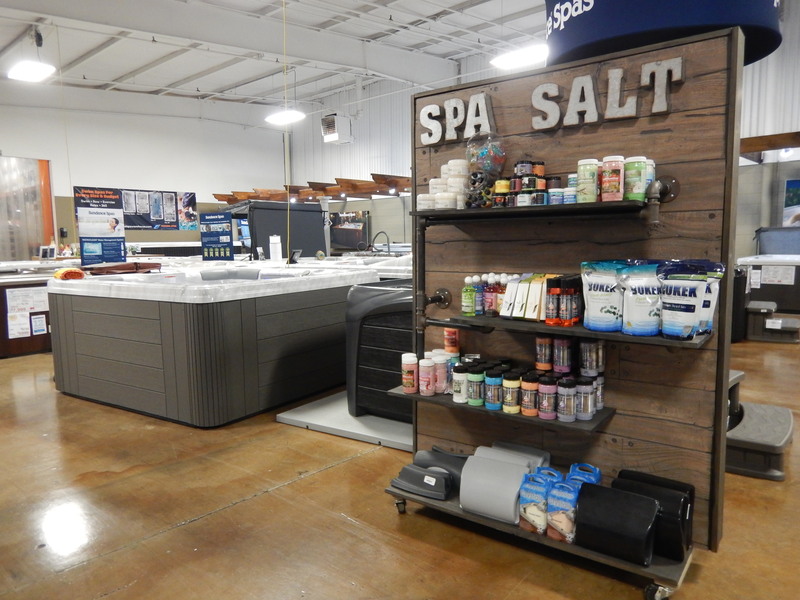 If you need any help choosing the right chemicals or cover for your spa, don’t hesitate to contact Cincinnati Pool & Patio We’re always here to help with your hot tub care. Have you ever considered installing a spa for your home? A spa can be a fun and relaxing way for you to spend your time. There are many benefits to having a spa put in. Here are a few reasons why you should install a spa in your backyard this summer. Looking for a fun new way to hang out and relax with a cold drink and a few friends? Spas are a great way to bring a social dimension to your pool time. They can also be a nice little bonus to any pool party. When it comes time to sell your home, it’s nice to have a little added value to make it easier to sell. Spas can add to the desirability of your home and increase its value. If you’ve been playing hard and spending a lot of time swimming around your pool, a spa can be a relaxing way to unwind and soothe your muscles after you’re done. Not to mention, sometimes you need a way to warm up after you get out of that cold pool! If you’re looking for a way to spruce things up around your pool this summer, consider getting a spa installed. 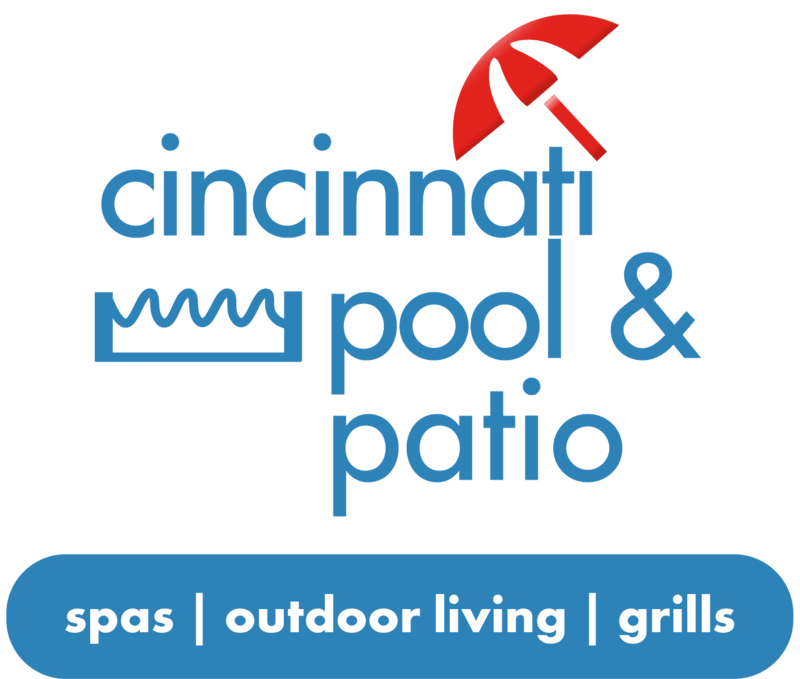 Cincinnati Pool & Patio have knowledgeable staff that can help you with all your spas needs. If you have any questions, please do not hesitate to contact us. We look forward to making your spa dreams a reality. 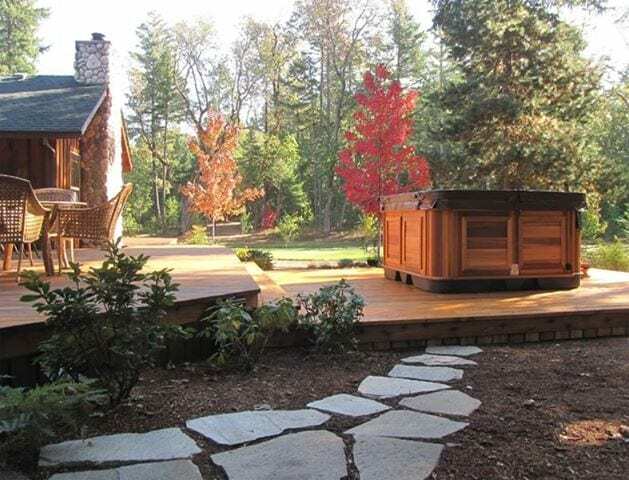 With winter coming, people wonder how to get the same use out of the backyard features they love, like their hot tub. 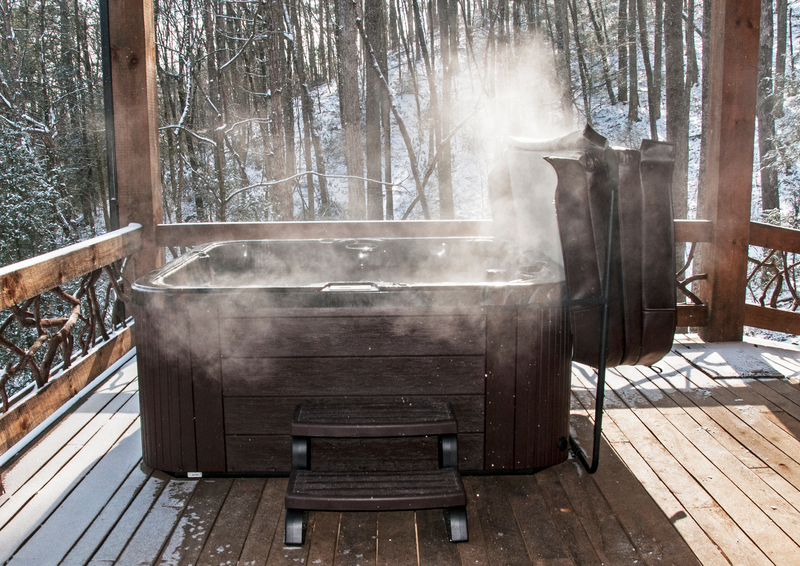 Today, we’re going to discuss how to you can fully enjoy your hot tub in winter. 1. Have an exit plan that keeps you warm and dry. In spring and summer, getting out of your spa or hot tub does not usually present a temperature shock to your body. That’s not the case when it’s chilly out. 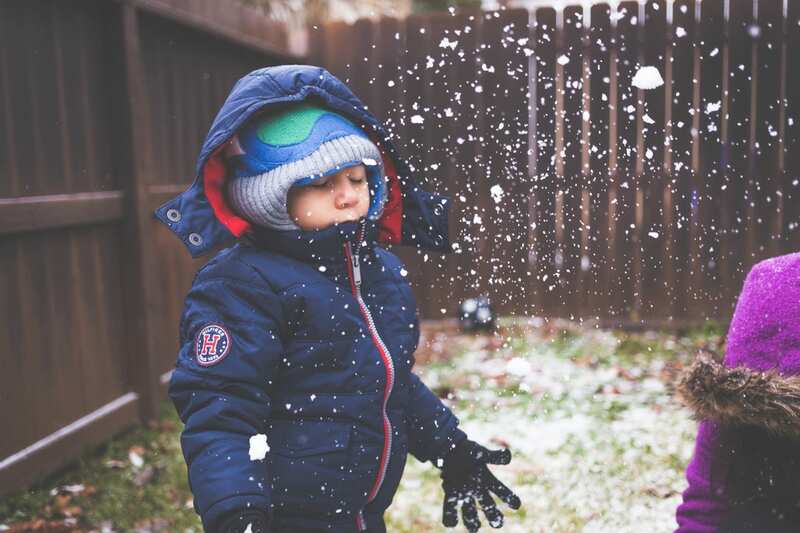 If the ground outside is cold or damp, place the robe or towel on a chair, stand, or and/or wrap it in plastic or another cover to keep it from getting cold or wet. The same goes for bath slippers or plastic shoes that will protect your warm, wet feet from any outdoor elements. 2. Maintain proper spa or hot tub water temperature. Anytime you use a spa or hot tub, water temperature is vital. 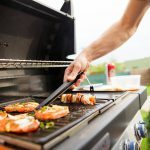 According to the U.S. Consumer Product Safety Commission, water should never exceed 104 degrees Fahrenheit. While immersed in warm water, your body can’t properly regulate its temperature through perspiration. If the water temperature is too high, or, if you remain in it for too long, the dangers are real: You could suffer a heat stroke, become light-headed and faint, or can become drowsy, which may lead to unconsciousness, resulting in drowning. Another tip about temperature: Wear a winter hat. A knitted beanie or cold-weather cap may seem like odd gear for a hot soak. However, a hat will actually help you regulate body temperature. A final reminder: Be sure to observe the same kind of spa and hot tub use safety guidelines that you would the rest of the year. 3. 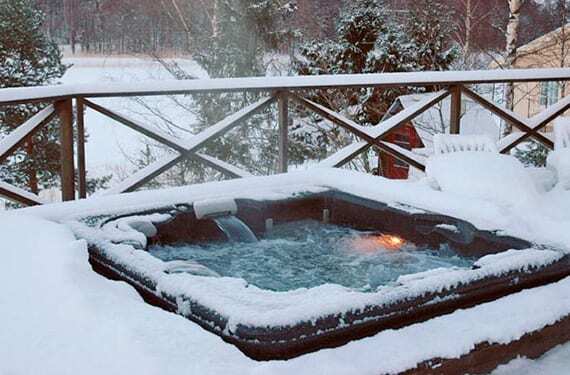 Uncover your spa or hot tub in winter using extra caution. First, if your hot tub or spa has a lid or cover, carefully remove it: Depending on the lid or cover condition—such as ice or snow piled on it—you may want to take this initial step only after donning winter gloves. Be absolutely sure that you completely sweep off any ice or snow before removing the lid or cover. Otherwise, ice or snow could have an unhappy meeting with some water—falling into the spa or hot tub or getting just wet enough to freeze up on the cover or lid (or around your hands). Have any questions about your hot tub or any other backyard feature? Don’t hesitate to contact us here! Spa owners already know this: when summer ends, hot tub usage heats up. The weather gets cooler, kids start new sports activities, and in general, everyone spends more time at home. It’s a prime season for spas and hot tubs, so make sure yours is ready for action. Depending upon the use of your spa, plan to change the water completely about every 60 to 90 days. Chemicals can’t protect you properly in water that is old and used often. Have any questions about your hot tub? Contact us here! The warm days of summer are coming to an end and the nights are getting steadily cooler. As the weather shifts into an autumn chill, most people find themselves enjoying their hot tubs on a more frequent basis. Now is a great time to prepare your spa for fall use. Following the simple steps below will ensure you get the most out of your hot tub this season! Apply the gentle non-abrasive oil-free cleaner on a rag or soft sponge. Wipe off dirt and grime, regularly hosting off rag or sponge to prevent smearing. After the cover is dry, apply alcohol and oil-free protectant. Have questions about hot tub maintenance? Contact us here!